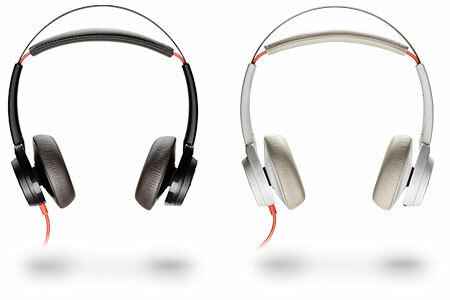 Blackwire 7225 is an innovative plug-and-play stereo headset from Poly. 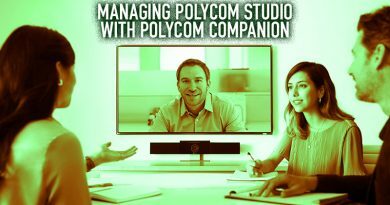 In case you missed the news, Plantronics and Polycom have become Poly. Poly headsets are designed to meet the challenges of how people work today. The Blackwire series is known for providing hands-free solutions for communications in modern offices at competitive prices. With Blackwire, you get HD audio and an intuitive user experience. In this blog, we’re going to introduce you to the latest addition to the Blackwire series: Blackwire 7225 from Poly. 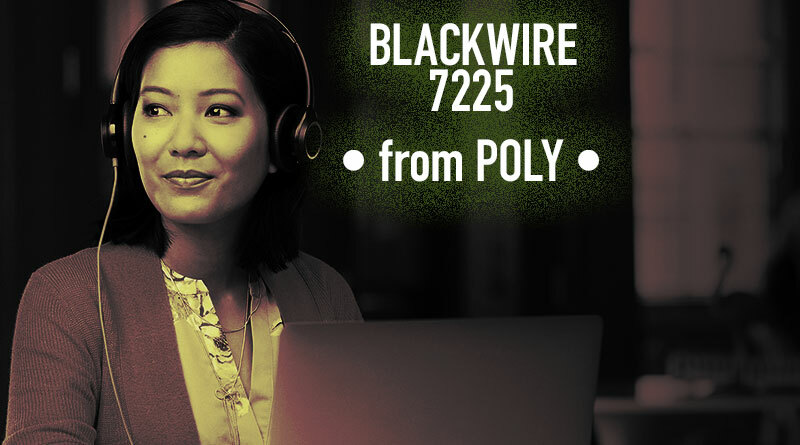 Blackwire 7225 from Poly is designed for where work happens today. Open offices pose real challenges to headset makers, as does the increasing demands of ergonomics. Blackwire 7225 features an innovative no boom design. The headset has four omnidirectional microphones in the earcups. The microphones have a wideband 100 Hz to 10 kHz frequency response range, so your voice will sound rich and natural. The boomless design is more ergonomic and less intrusive. Does the lack of a microphone boom harm sound quality? No. Because of active noise cancellation. Blackwire 7225 uses active noise cancellation to clarify your audio. 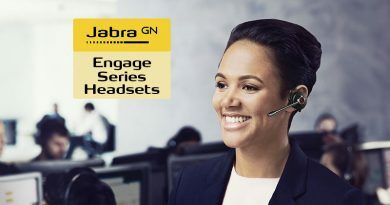 The headset uses the four microphone array and advanced algorithms to separate the speaker’s voice from background noise. Active noise cancellation means that your voice will sound professional, even in the open office or when working in a public space. Many knowledge workers enjoy listening to music to help them work. The headset has dual 32mm speakers that provide a rich soundstage, fit for music. Dynamic EQ technology determines proper equalization for speaking vs music, so you’re always getting the best sound for the use-case. It also supports the audio codecs that give you the best sound. With Blackwire 7225, you get up to 24-bit audio with a 96 kHz sample rate, which is hi-fi grade sound. 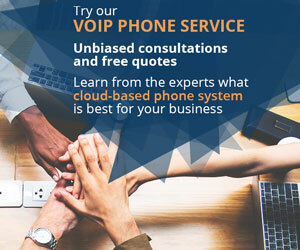 Poly knows that softphones, whether from cloud-based phone systems or premise-based solutions, are increasingly popular in the office, particularly with younger workers. USB headsets are compatible with almost every softphone on the market today. USB connectivity also makes it simple to use: just plug in the headset and you’re ready to go! Blackwire 7225 comes in models with either a traditional USB Type-A plug or the more modern USB Type-C plug. USB-C headsets can also be compatible with smartphones that have USB-C jacks, making the headset a mobile solution as well. Blackwire 7225 has call controls built into the earcup. 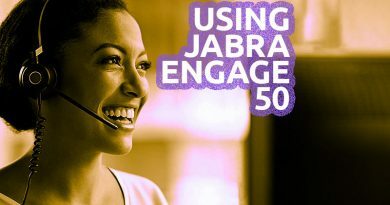 Mute the microphones, answer or end calls, and adjust volume right on the headset. If you’re listening to music, you can mute the speakers, play or pause tracks, and skip forward and back. You can set the headset to give you a voice warning that you’re talking while your microphone is muted. Additionally, there’s a mute status indicator light on your USB cable. When your microphone is muted, a red light goes on. So you get both audio and visual signals to ensure communications go smoothly. Blackwire 7225 is designed for use all day long. 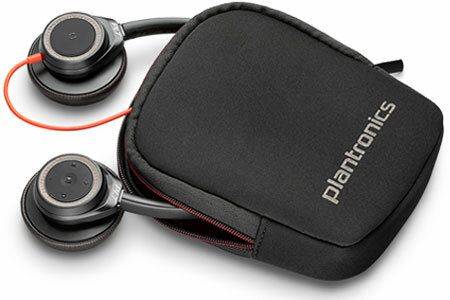 The ear cushions are made out of ultra-soft leatherette. 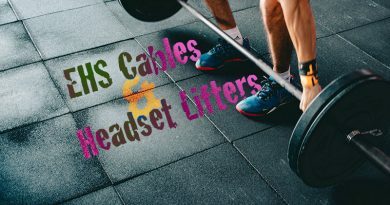 The metal headband is durable, flexible, and lightweight. For more Poly headsets, visit IP Phone Warehouse!